Comments: Top notch food truck roaming around Seattle in virtually all the prime locations downtown. 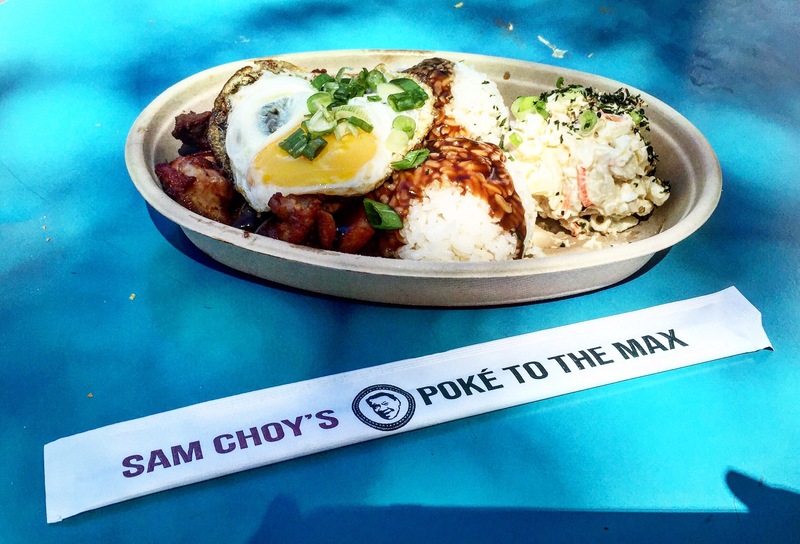 If you’ve ever been to Sam Choy’s in Hawaii then you know what to expect. Lights out local food with everything on the menu playing plus or better, highly recommend the poke.